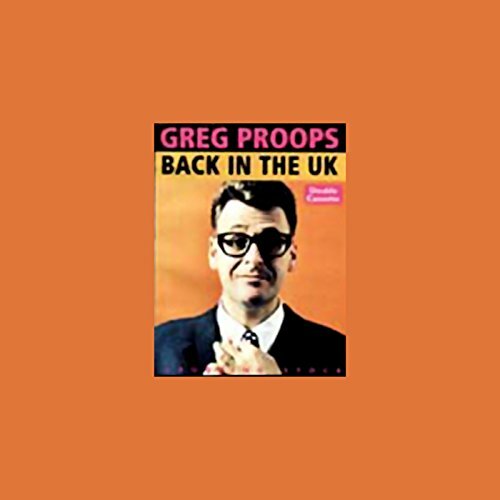 The master of sarcasm and irony, taking a break from television and radio, recorded this double album for Laughing Stock over a couple of UK tours. It contains all new material. The David Copperfield/Claudia Schiffer routine could seriously damage your health. This performance was recorded live in Sheffield.